A camping trip like none other, staged in the heart of the Olympic Peninsula. Come explore with us as we set out to enjoy the very best of the Pacific Northwest! 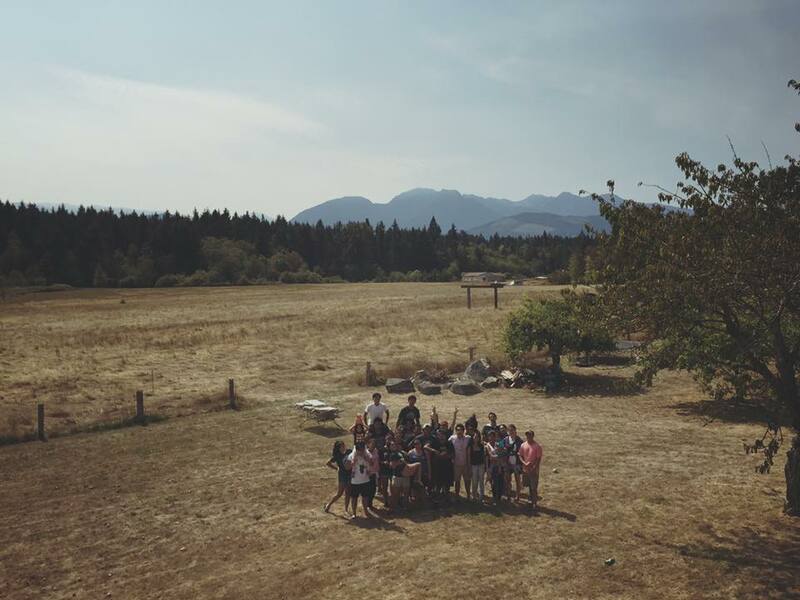 Complete with campfires, songs by the barn, field games, and a day of swimming and hiking at the legendary Lake Crescent — Camp Nwashmo is sure to be a great time! Meet at BPBC at 10am on Thursday, August 18 for a pancake brunch, we will leave for camp directly after. We will return to BPBC on Sunday, August 21 by 5pm. Must register before August 1st to get a shirt. We got you. Order before August 1st!